If you are a U.S. citizen and would like a passport, we can help! 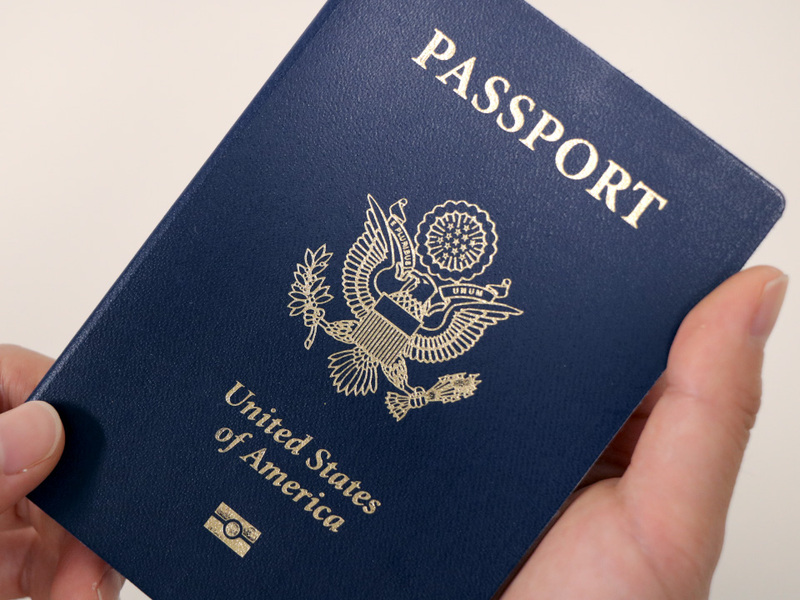 Any United States citizen can apply for their new U.S. passport at the Scott County Recorder's Office in Downtown Davenport – convenient for anyone in the Quad Cities Area. Passports are necessary to travel abroad, but also handy when you need identification for writing checks, accessing the Rock Island Arsenal, or other times you need an ID. The friendly and knowledgeable staff at the Scott County Recorder's Office will be happy to help you. Free and ample parking is available to you while you're here. Please read requirements & fees for more information. Let us take your passport photos here. Contact the National Passport Information Center for answers to your passport questions. Check the status of your U.S. passport application at: http://travel.state.gov/passport/status/status_2567.html. Call 563-326-8621 for more information or use our contact form. Anyone from the Quad Cities is welcome to call or stop in. The Scott County Recorder's Office is a passport acceptance facility for the New Orleans Passport Services and can assist any U.S. citizen, who meets the passport application requirements, with obtaining a U.S. passport. Check out these travel related sites before you go. What worldly destination is for you?